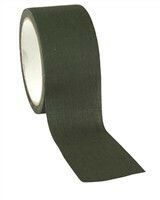 An indestructible and waterproof tape in an olive green color. The tape is used to camouflage materials or as an aid in emergency situations. This powerful tape is in every situation its male and can handle the most rugged weather conditions. 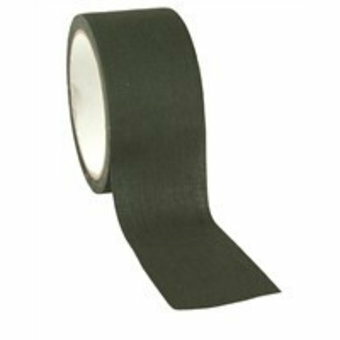 The tape is useful for camouflaging material or as an emergency solution for defects or accidents.